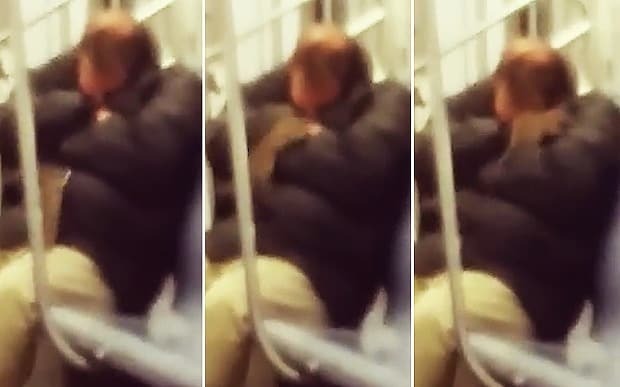 A New York Instagrammer has earned the wrath of the online community after filming a sleeping commuter riding the subway while a rat climbed across his body. In the video, the rat can be seen scurrying across the man’s body, before he wakes and emits a high-pitched scream in fright. Watch the video and decide if you would have recorded the event or woke the man up. The young daughter of controversial former mayor of Toronto Rob Ford said before her father passed away he told her: "I need you and your brother to be strong for your mum"